Our own personal show work started off this year with Drayton ladies held at Drayton Village Hall for approximately 40 people on Tuesday 16th February 2009. Our second show was held at Thurlbear School for approximately 60 people on Tuesday 6th October 2009. 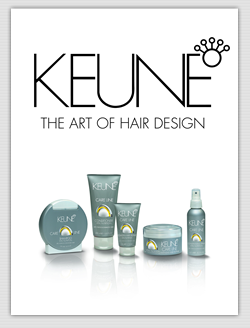 Both shows were supported by Keune hair products. We did live hair demonstrations. 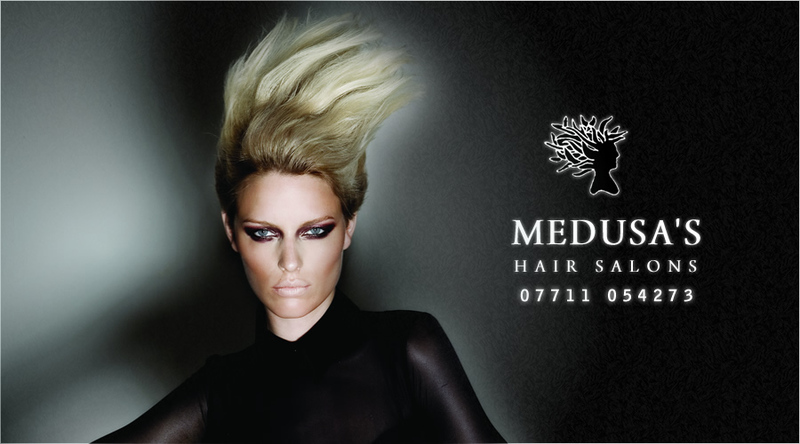 Doing such things as hair cutting, colouring, hair pleating, hair brading and hair ups. Our show work is Bohemian and Bespoke and Keune hair products are used to help create our desired effect. 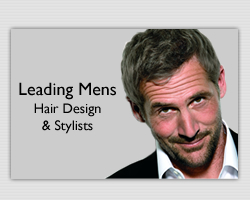 We regularly have a big involvement with Keune hair care products. So when the opportunity of a hair course comes up we like to participate.